Austria has a launched a probe into an army colonel suspected of spying for Russia for several decades, Chancellor Sebastian Kurz said Friday, the latest in a string of cases where Moscow has been accused of espionage in EU states. Foreign Minister Karin Kneissl has summoned the Russian charge d'affaires over the matter and canceled an upcoming trip to Russia. Austrian Defense Minister Mario Kunasek said the case came to light "a few weeks ago" as a result of information from another European intelligence agency. 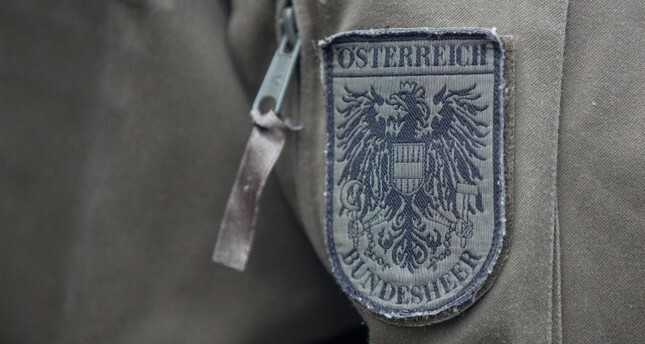 The case indicated that "even after the end of the Cold War, spying has continued and shows us the need to tighten our security network, within Austria and within the defense ministry," Kunasek said.